feliz cinco de mayo! 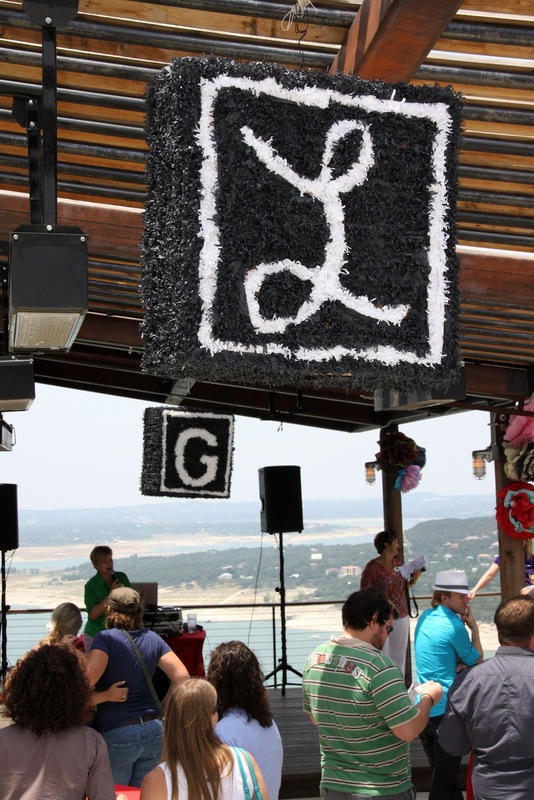 we celebrated by partying in the morning with the L Style G Style gang at the May/June release party. Uncle Billy’s on the lake was an awesome location and the lake made a lovely backdrop to the event! we also went to a fajita/margarita/pool party at Jerrett‘s neighbor’s house, which included toasting marshmallows over a fire pit. YUM. 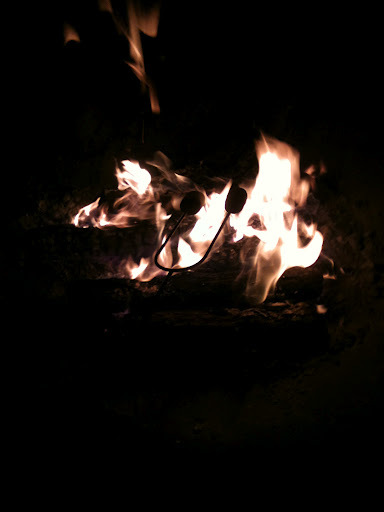 i’ll take mallows over booze anyday, so this was super excited to me. we ended the night by going downtown and getting caught in the rain on the way back to the car. enough rain that the lakes should be closer to full than they’ve been in a while. Austin is such a beautiful city and i love being able to spend so much time outdoors here!